Check out our brand new (fabulous) logo for Gingiber! 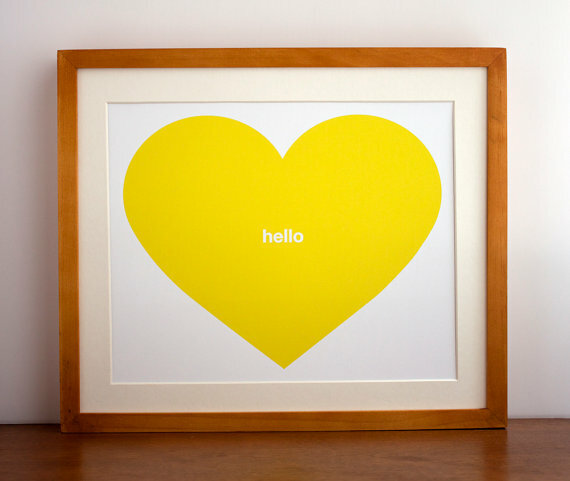 Designed by the amazingly talented Eric Kass of Funnel (you need to follow him on Pinterest, too!) I've been working with Eric for the past 3 months to find the perfect direction for Gingiber. At first I really struggled with what I wanted our new identity to look like. 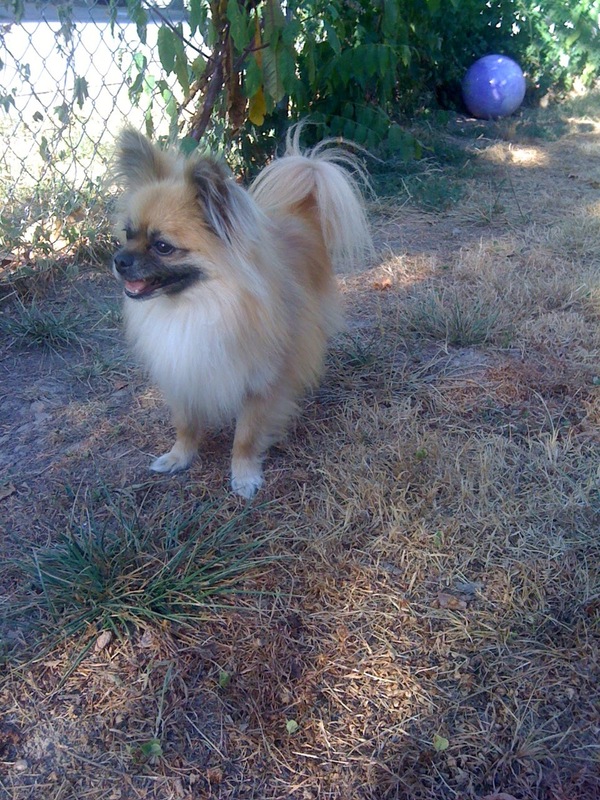 I didn't want to use an animal that would pigeon hole future growth for Gingiber. Also, I wanted to move away from the "nursery decor" focus of the business, because I know there are lots of people who are fans of Gingiber who do not have kids! My husband and I had a 4 hour long "brainstorming session" to create the perfect tagline for the business. At the end of that night, the only thing we knew for sure was that the wanted to use the word "zest". After a full night of sleep, I woke up and it hit me: "Zest for Your Nest". 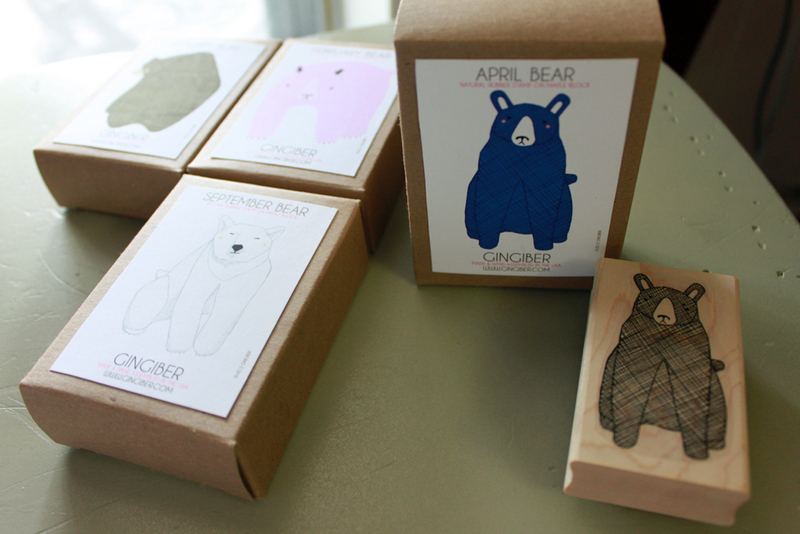 It wrapped up what Gingiber is in a perfectly cute (and quirky) nutshell. Eric went from there and came up with this dynamic nest icon. It has a retro vibe to it, uses a lot of the same textures that I implement in my own illustrations, and looks fantastic all by itself! I chose the colors, but they can be adapted over time as the business grows. 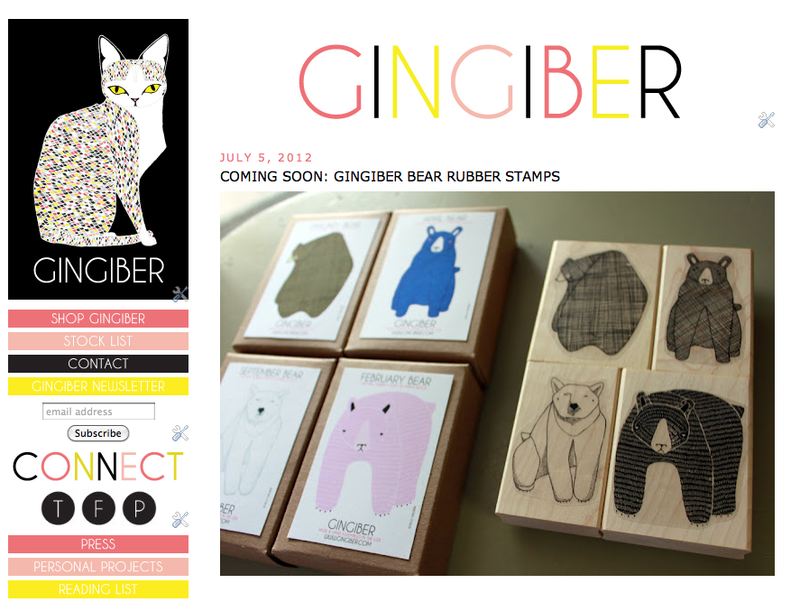 I am so excited for the future of Gingiber! Now that we have a great new logo that will last us YEARS, I am eagerly planning a real website for customers and retailers to visit. I am having cloth tags made with the new icon that will be sewn into all future merchandise (so excited about this!). Thanks so much, Eric, for working with me and putting up with my indecisiveness :) Somehow you gave me exactly what I was wanting! Hats off to you. Hiya. 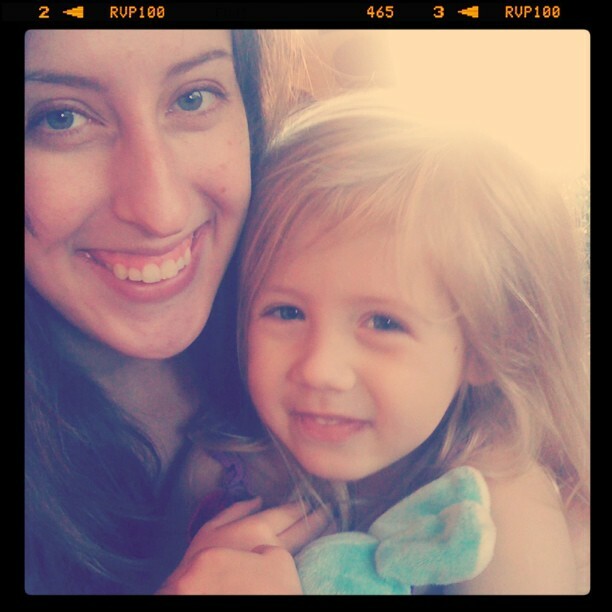 Sometimes I forget what I have shared on the blog. 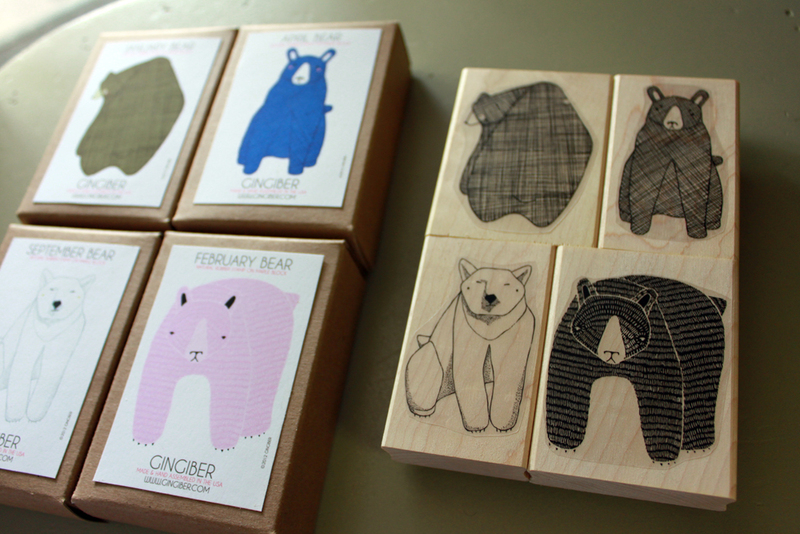 But I don't think I showed you the finished 2013 Bear Calendar, available for purchase here. I think it is really cute! I love a fuzzy wuzzy bear. 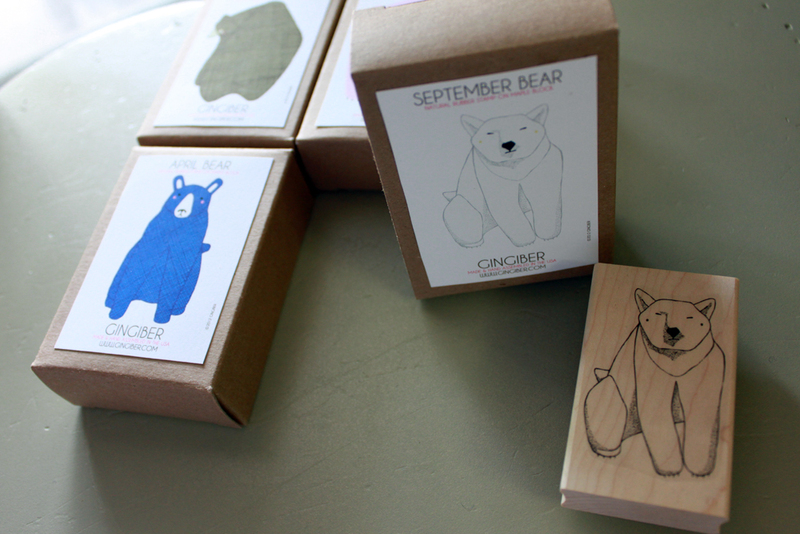 And, all calendars (bear, owl, and fox) will ship this year with clear display easels FREE OF CHARGE! 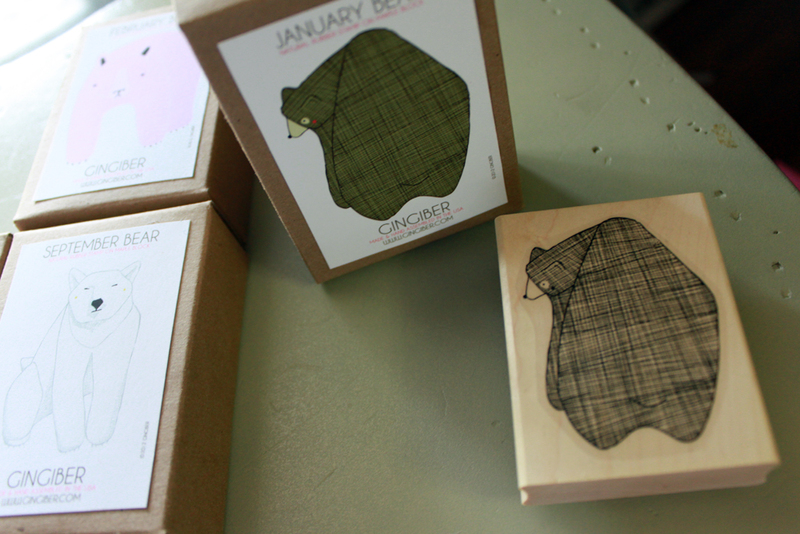 I really wanted to give customers what they wanted, which was a better way to display their illustrated calendars. 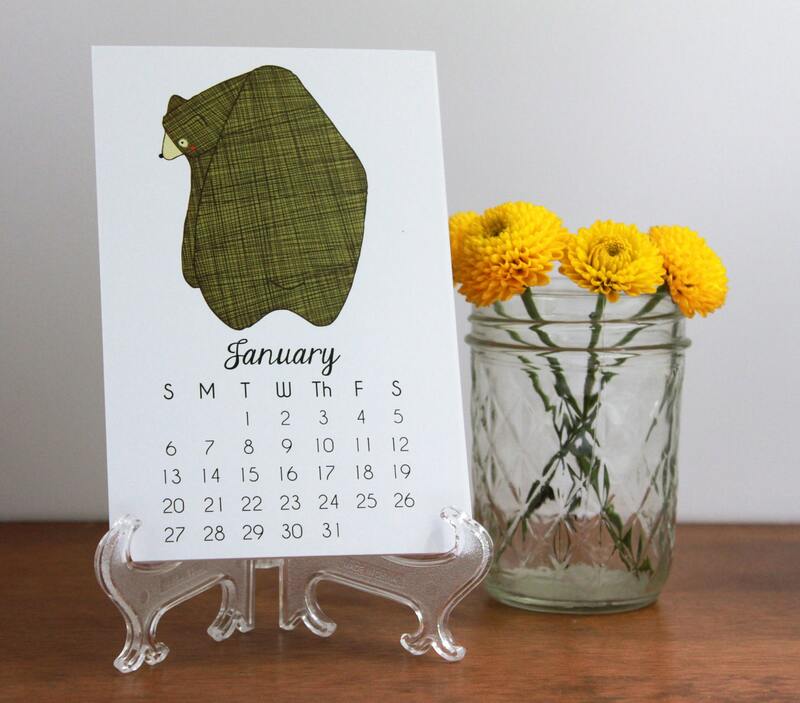 I am wanting to take a few more product photos of the calendar displayed similarly to the owl calendar. But for now I think these look cute. My favorite months are March, April, January, and December. Which month do you like best? Hi! I wanted to share a preview of one of my FAVORITE new items, coming soon to Gingiber. 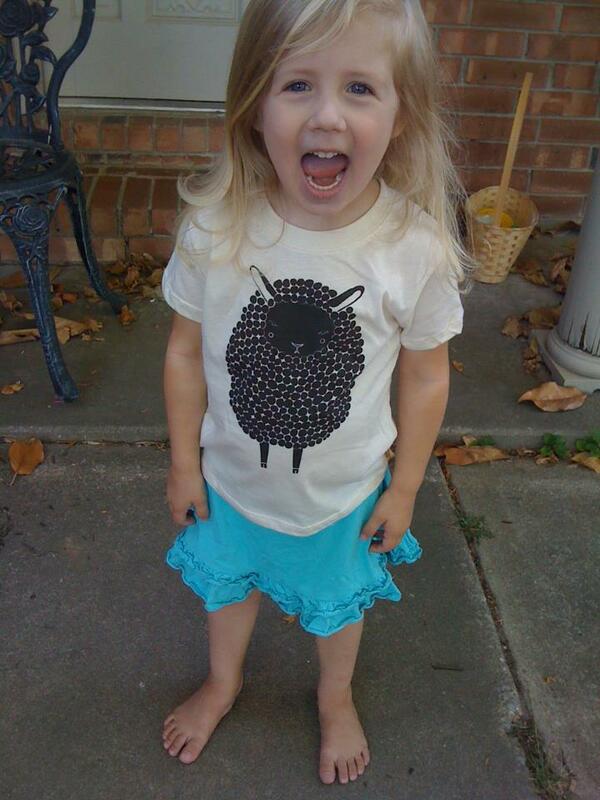 I've mentioned how I am breaking into kid's clothing, and Violet is sporting the Gingiber 100% organic cotton Black Sheep toddler shirt. It is printed with eco friendly water based ink. 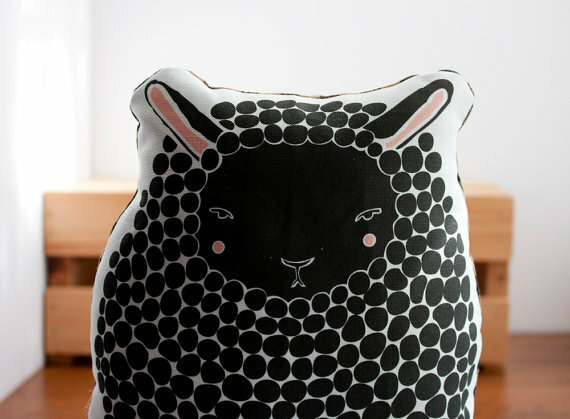 This adorable design will also be available in onesies. I am rolling out a bunch of new products on August 1st, so mark your calendars! So I have done it. I have given into the forces that be and have decided to embrace all that is Arkansas. 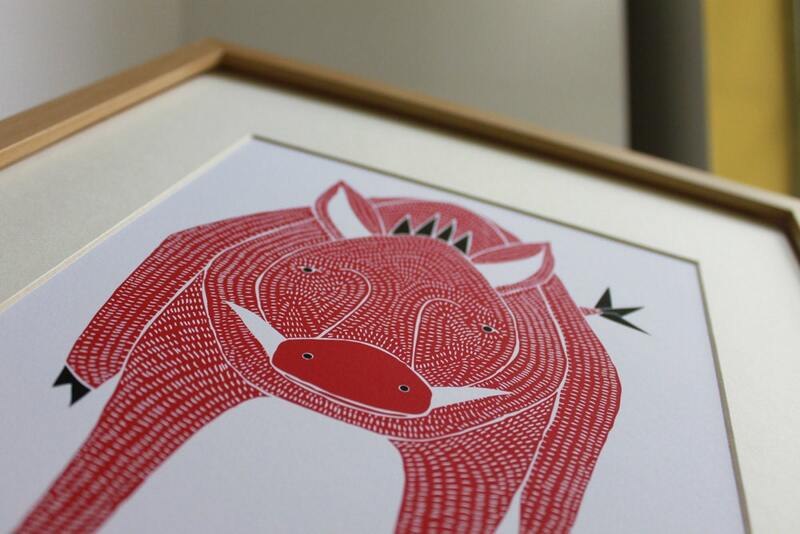 This little prickly pig is my salute to the University of Arkansas. 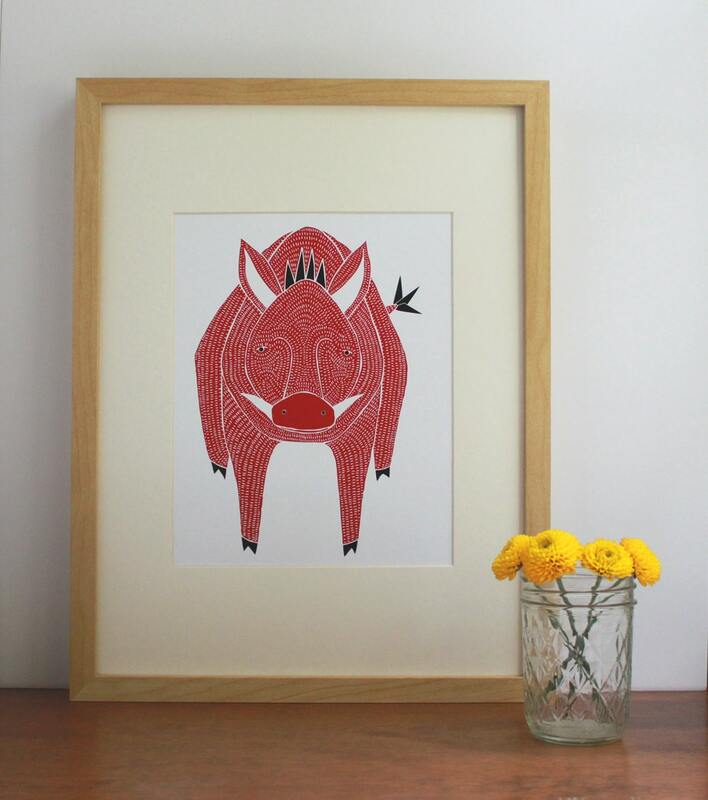 I really wanted to put the Gingiber spin on this wee pig. Of course he would look lovely framed in a Razorback themed boy's room (as 1 out of every 3 boy's rooms in Arkansas are of the UofA affiliation). Or perhaps he could sit on the desk of a Razorback sports enthusiast? I really think my Arkansas relatives would enjoy his pleasant face. So, Razorback fans. Get him while he's hot! He is officially licensed with the University of Arkansas and only a limited amount can be produced each year. Purchase him online at Gingiber, or if you live in Northwest Arkansas, the Mustache will be the exclusive Brick and Mortar store that carries this design. You like? So do I! Hello! Just dropping in to tell you that the 1st ever Gingiber Newsletter is being e-mailed TOMORROW! There will be an exclusive coupon code for readers, so be sure to sign up today if you want to learn about all the latest Gingiber News AND save some money on your next order! How do you sign up? Click on this link. Or you can sign up directly on the blog on the left hand column that says "Gingiber Newsletter". Simply enter your Email address and click "subscribe. So if you are interested please go ahead and sign up! How was your weekend? I spent mine escaping the chaos of my home (our house flooded before the 4th and we are still working to clean it up) by driving to Springfield, Mo to visit my mom. 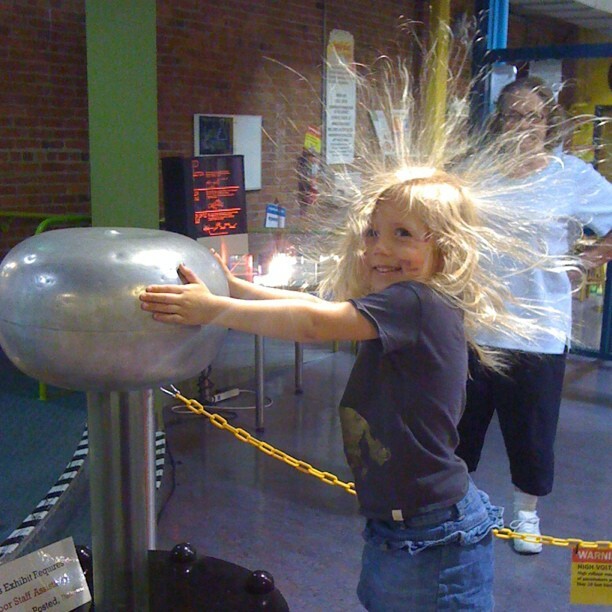 Sometimes you just need your mom to tell you everything is going to be alright :) We took the kid's to the Discovery Center (the picture above is of Violet experiencing the magic of static electricity hair). 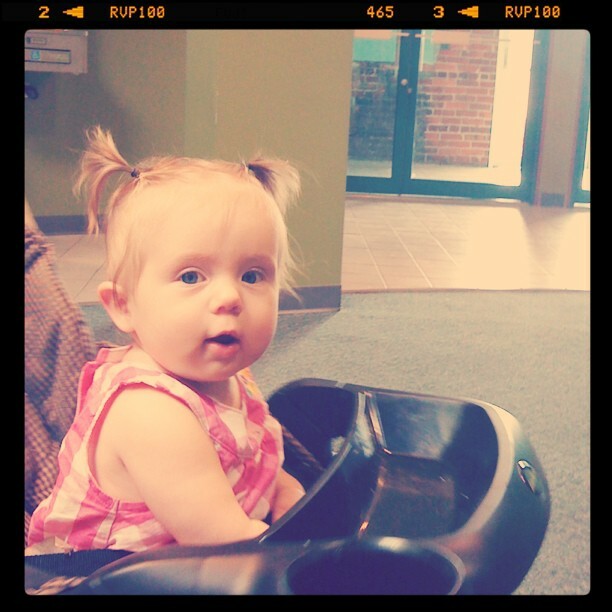 Lucy really enjoyed her stroller ride through the Discover Center. 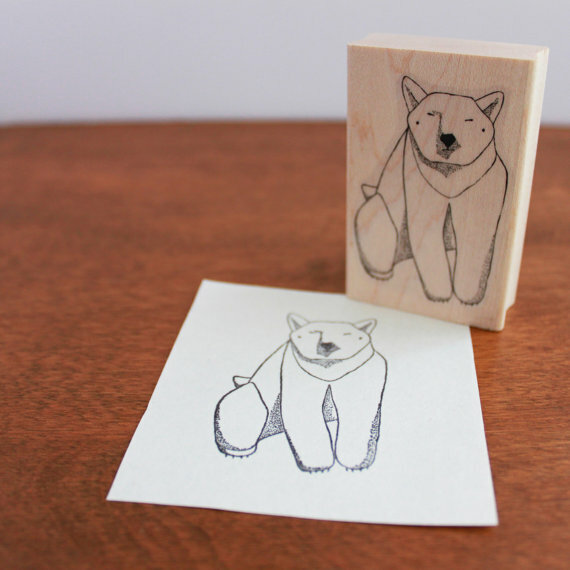 So I've mentioned the rubber stamps that I have been working on. And if you follow me on instagram (username Gingiber) then you have probably seen a few pictures of the progress of my assembling these lovely stamps. Well now I can hardly wait to share with you the (almost) finished product! 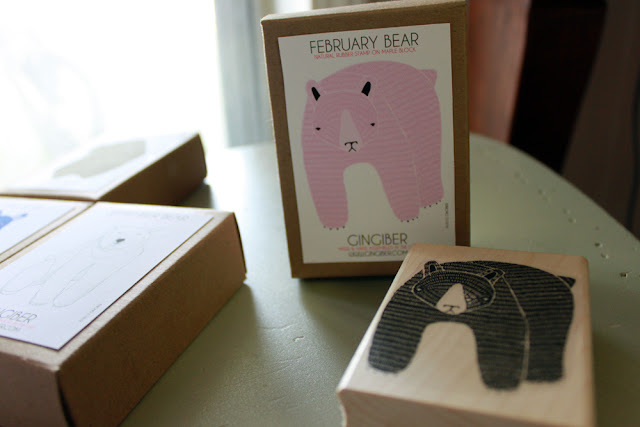 These are my stamps in their adorable kraft box packaging. The labels will actually have rounded corners, but other than that I have cut, glued, assembled, and packaged almost 90 stamps! 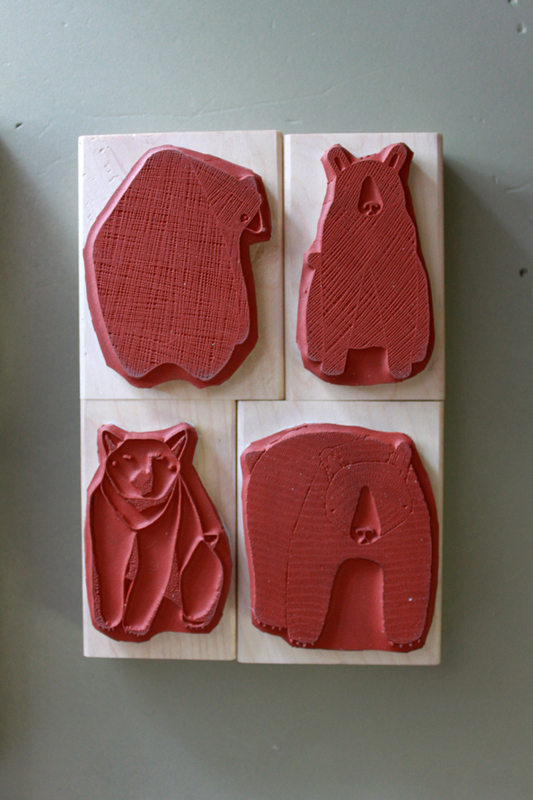 Each stamp is a nice large size, between 2 1/2 and 3 inches tall. 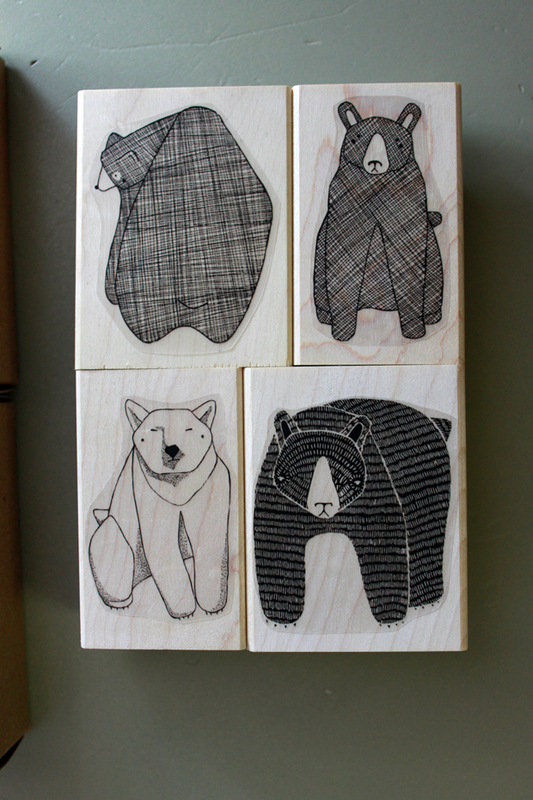 Right now I am only working on these 4 bear designs, but depending on how these are received I will make a few more collections. 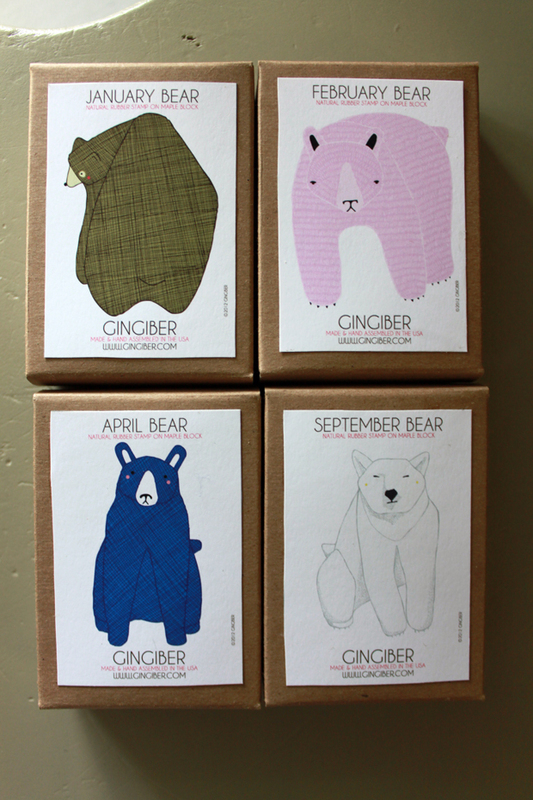 Look for these to be available in the Gingiber Shop no later than September. 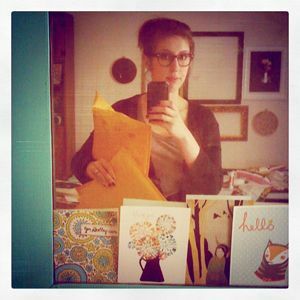 Thanks and I hope that you love these!